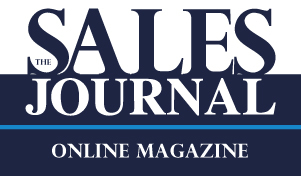 The Sales Journal Monthly Publication : Sign-up to receive your first issue today! 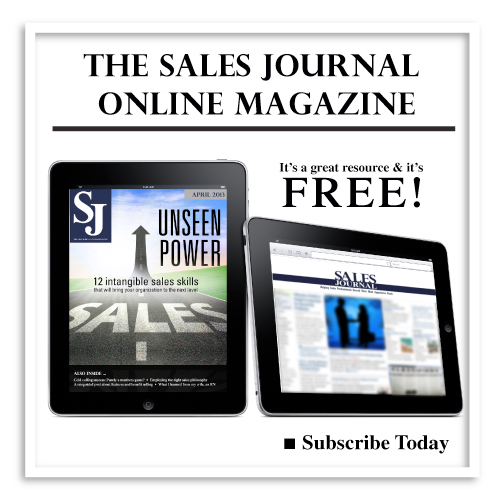 The Sales Journal is now offering a monthly electronic magazine (e-zine), filled with critical resources, tips and helpful information for sales professionals at every level… and it’s FREE! 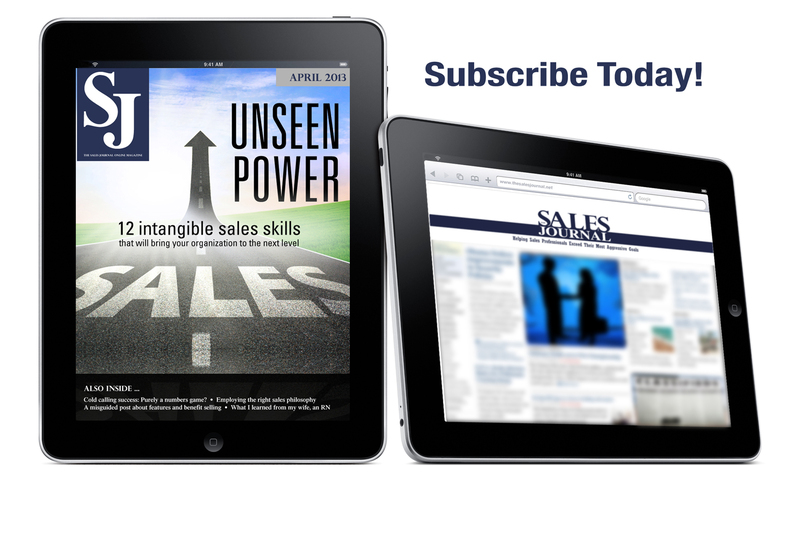 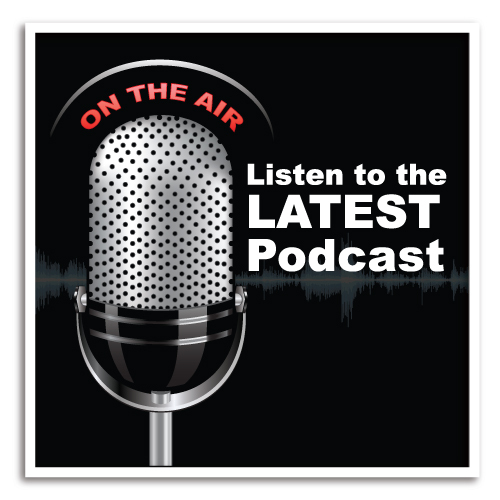 Sign-up to receive your first issue today! 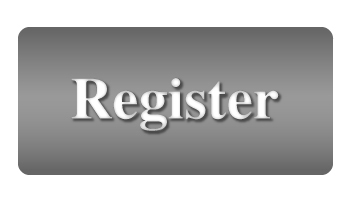 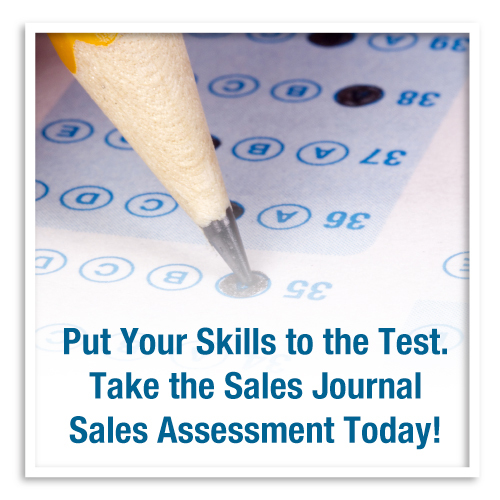 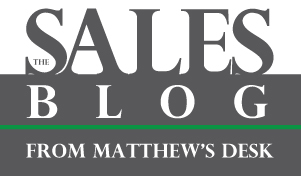 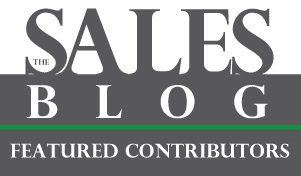 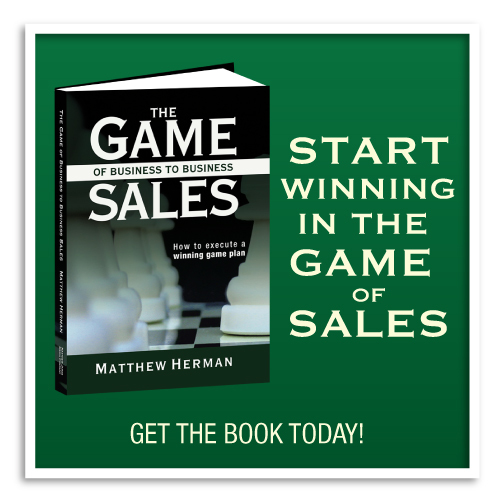 Fill out our registration form and become a member of the Sales Journal Community.